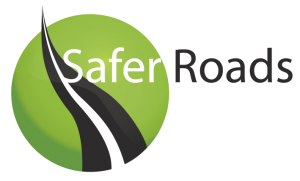 Safer Roads Berkshire is a partnership working organisation between Bracknell Forest, Royal Borough of Windsor and Maidenhead, Slough, West Berkshire and Wokingham. Working together we provide road safety services across the county of Berkshire. This website is currently undergoing maintenance, however you can still find all of the advice and information by navigating the menu at the top of this page.